Is it is justifiable to make any basic moral distinction between 'insiders and outsiders'? 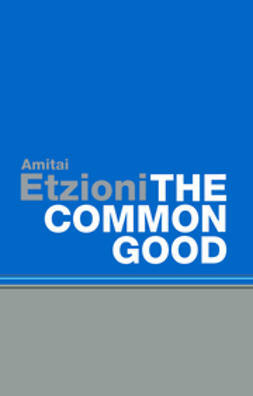 Do we have substantive duties of 'justice' to all human beings or merely Humanitarian duties of aid and assistance? 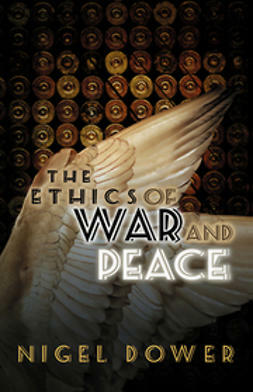 These are two of the most crucial questions confronting world politics and the field of international ethics today. 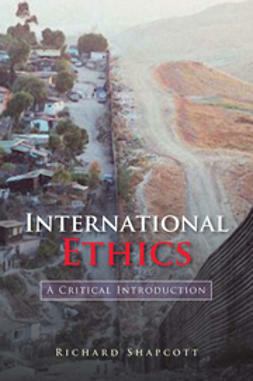 International Ethics: A Critical Introduction provides an engaging and accessible introduction to these foundational questions. 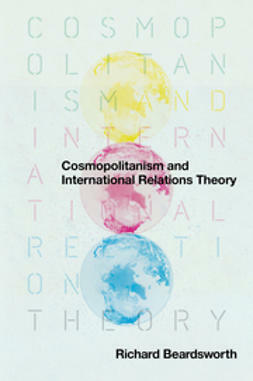 In a cogent and carefully argued analysis, Richard Shapcott critically examines the theories of cosmopolitanism, communitarianism, realism and pluralism and scrutinises their approaches to the various obligations which members of 'bounded' communities, primarily nation-states, have to 'outsiders' and 'foreigners'. 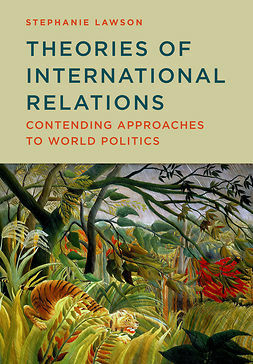 He then takes the theoretical approaches in context by discussing the ethics of hospitality and membership of political communities, issues of mutual aid and humanitarianism abroad, the ethics of harm related to interstate international violence, and the challenge of severe global poverty. 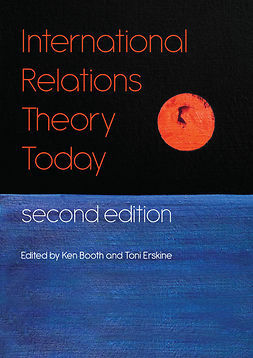 The book concludes by suggesting that the terms of international ethical life in the 21st century require reframing in a way that focuses more intently on the nature of harm between communities and individuals. 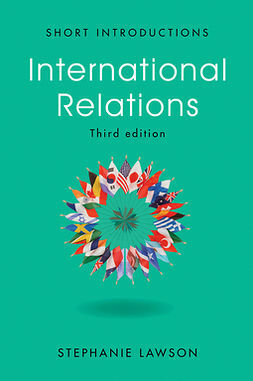 This book provides students and scholars with a conceptual framework with which to analyse the policies, actions and philosophy of governments, NGOs and international corporations. 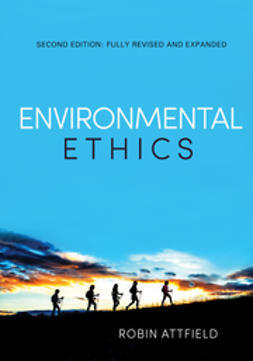 Above all, it offers the means whereby individuals can assess their own positions on contemporary ethical issues such as global poverty, humanitarian intervention, migration and refugees and global warming.